Forget clambakes and lobster, Maine. Let’s throw parties with Casino Night Events! Casino Night Events is simply the best when it comes to parties and entertainment. 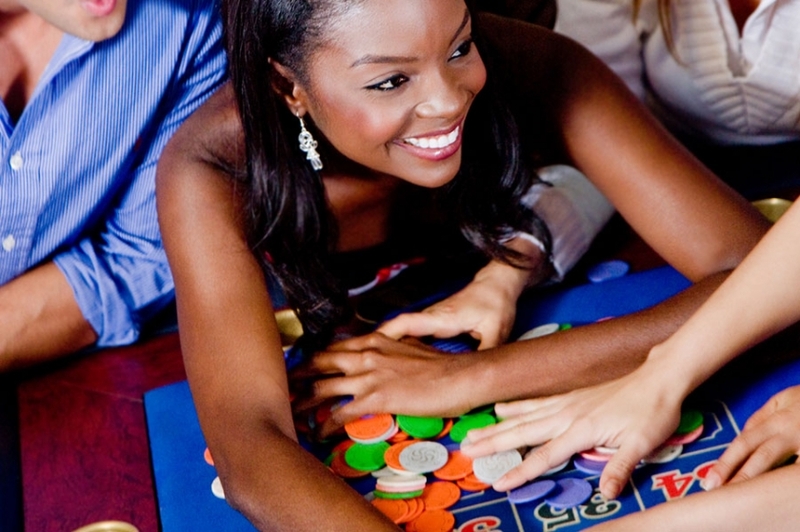 We offer complete party planning for casino-themed parties in Maine. We work will all types of events, including corporate parties, bachelor parties, fundraisers, birthday celebrations, holiday parties, customer appreciation events, and many more. We will turn your party into a casino themed extravaganza! What sets us apart from all other party businesses is our amazing and attentive staff. We here at Casino Night Events have an incredible staff made up of servers, DJs, dealers, and behind-the-scenes specialists whose professionalism and expertise will make your casino party a night to remember. We even have magicians if you want to add some Maine magic to your evening. Our staff will take care of every single party detail, from the music and food to the decorations and invitations. We will even take care of the clean up! 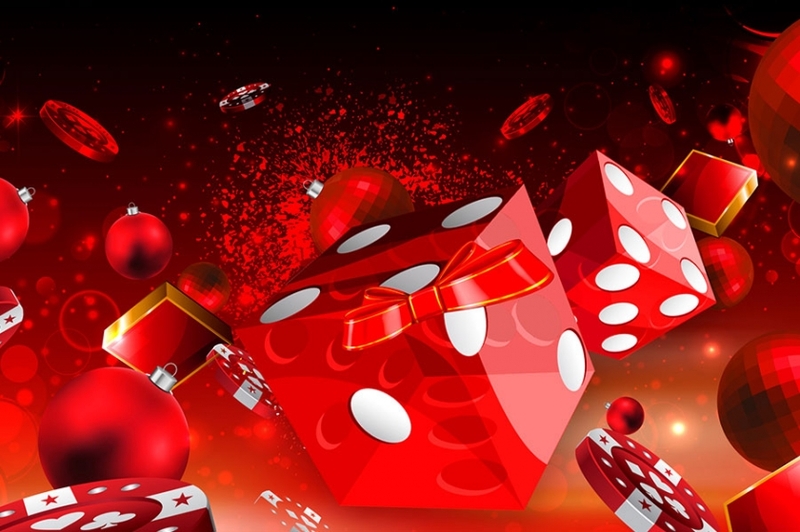 All you have to do at a Casino Night Events party is enjoy yourself and graciously accept all of the compliments for throwing such a memorable and fun event. No party is too large or too small for Casino Night Events. We service small get-togethers of 20 up to massive blowouts of 2,000. No matter what size your party, we have the perfect party package. We will work with you to come up with a party package and plan that meets your needs as well as your budget. Stephen King and blueberry pie won’t be what Maine is famous for anymore with Casino Night Events. We will turn your party or event into a casino night that your guests will never forget! Call us today to learn more or to book a party.